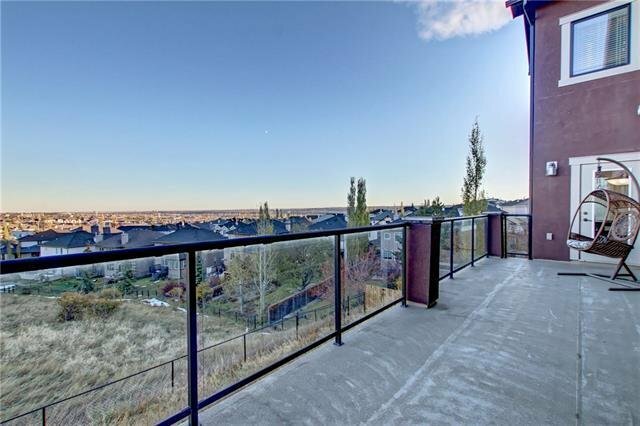 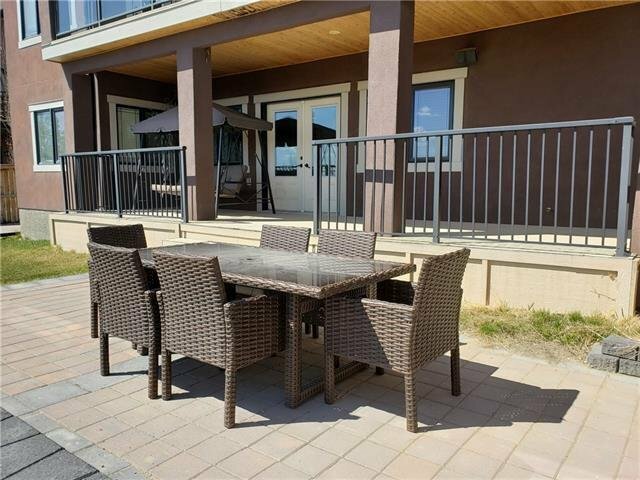 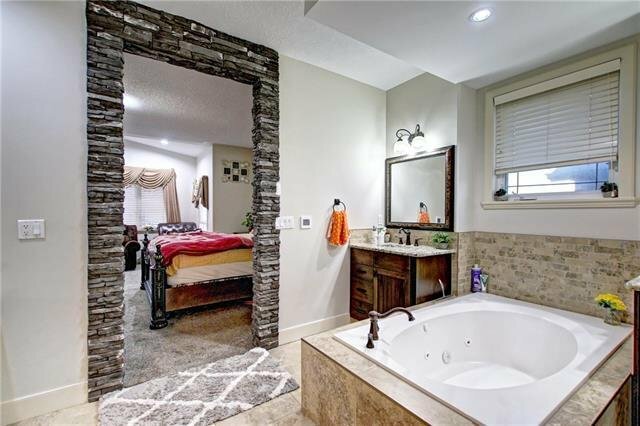 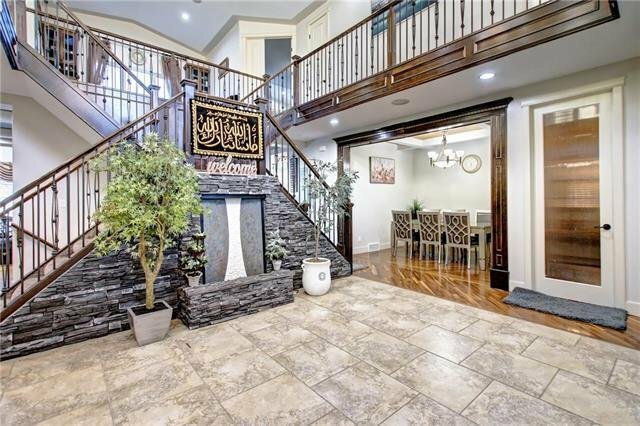 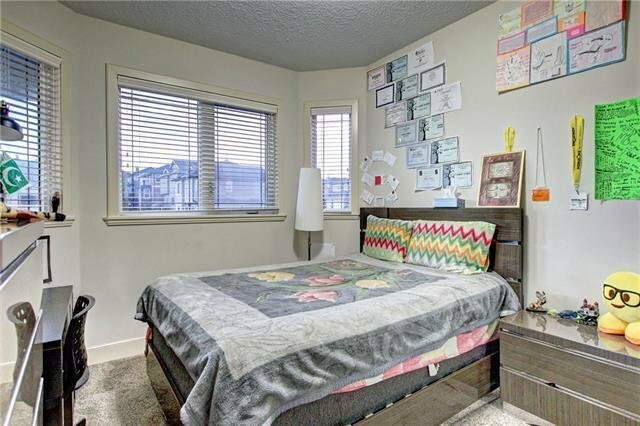 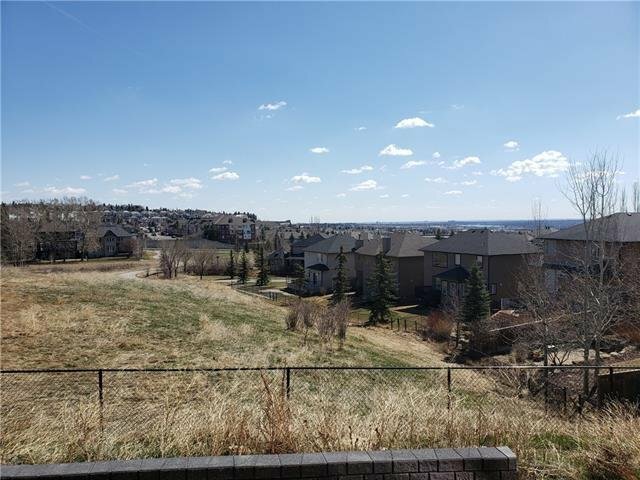 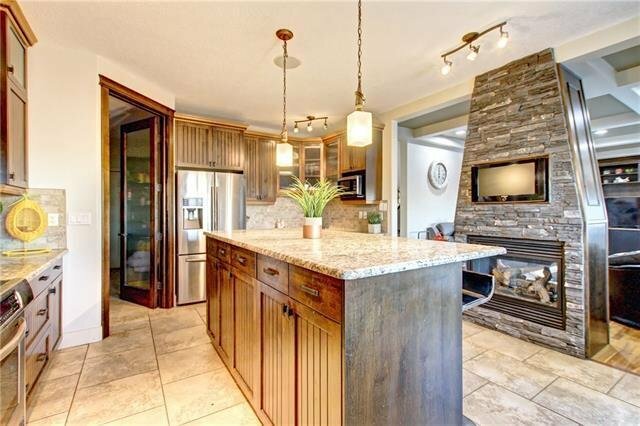 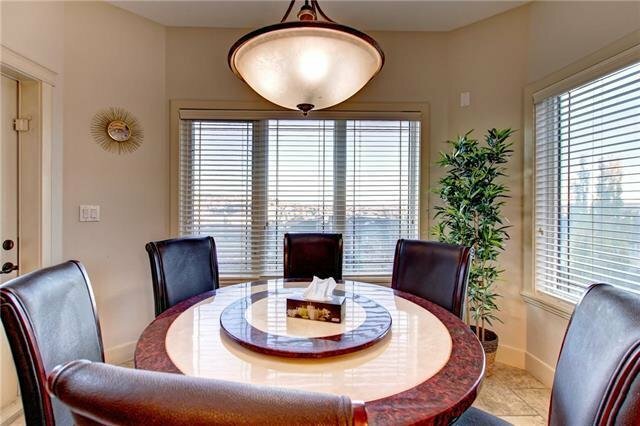 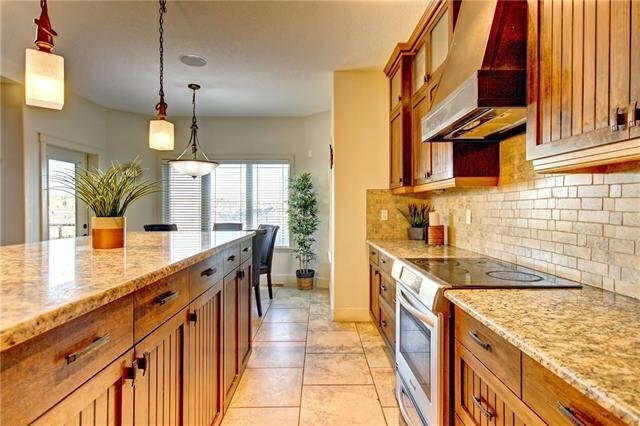 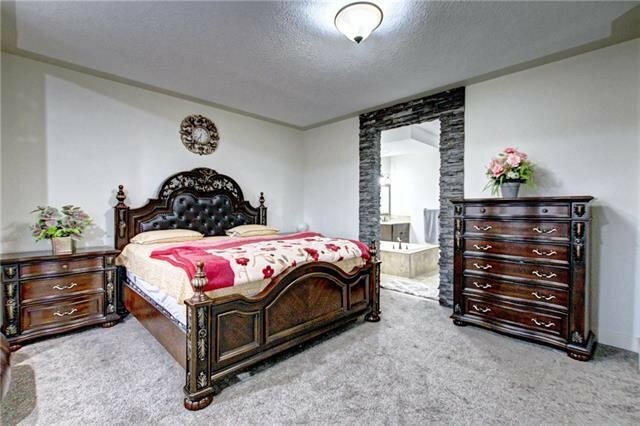 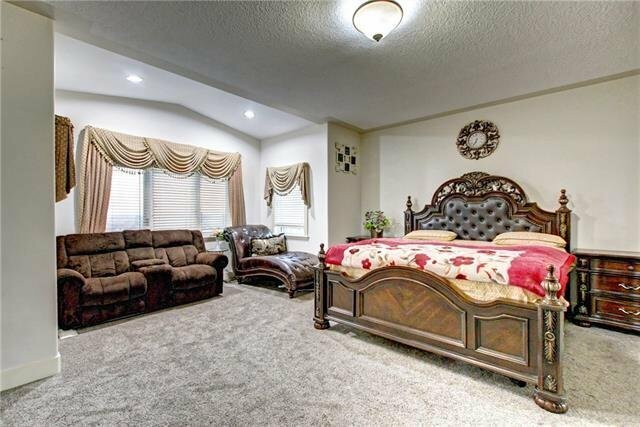 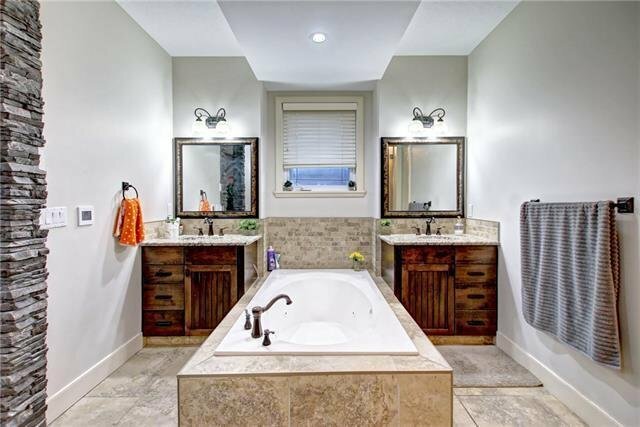 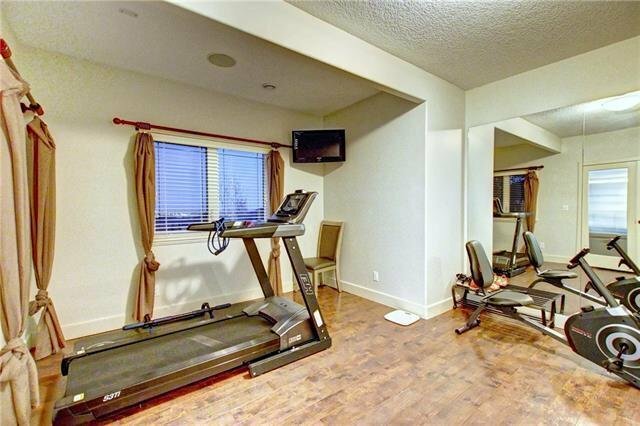 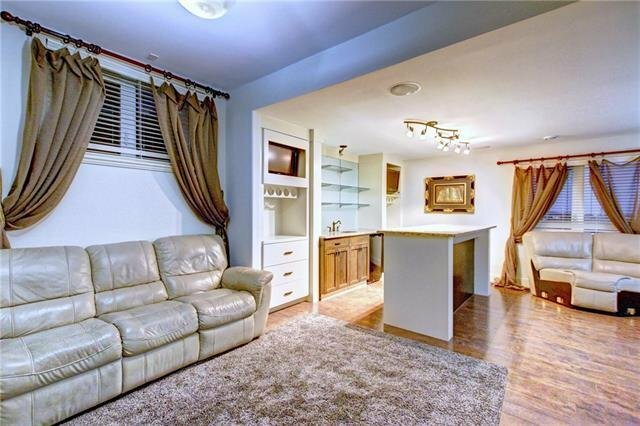 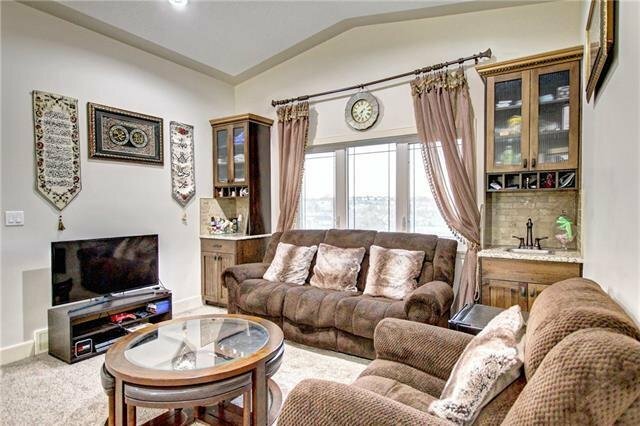 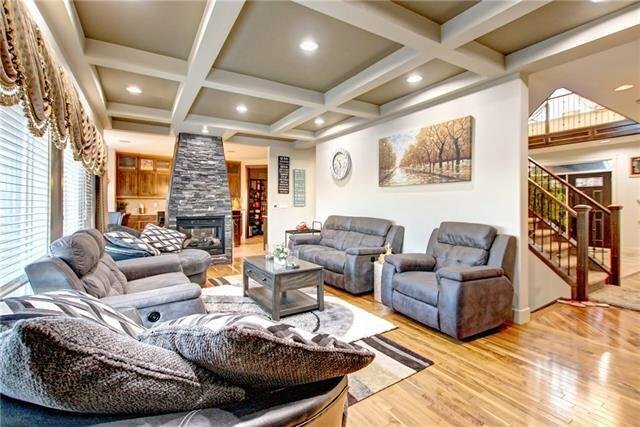 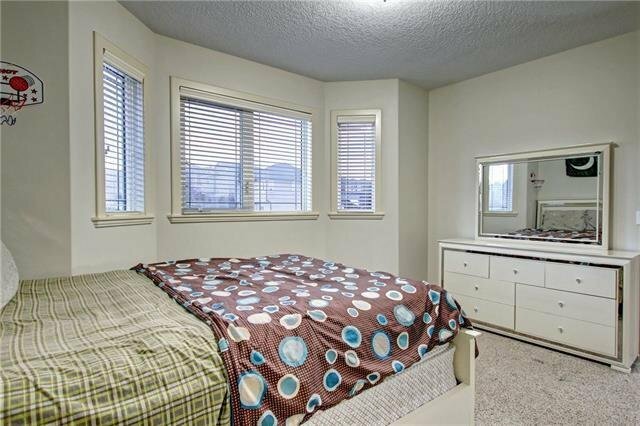 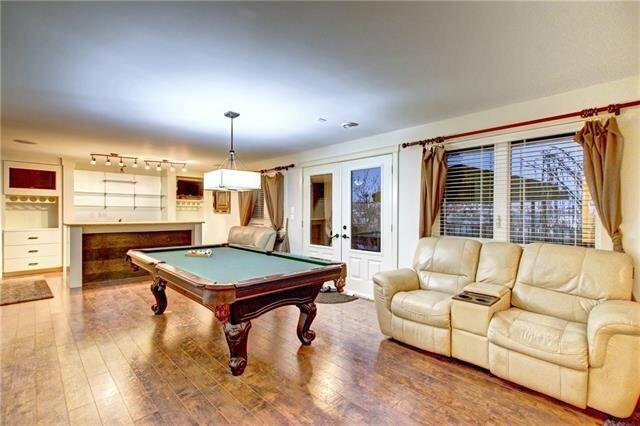 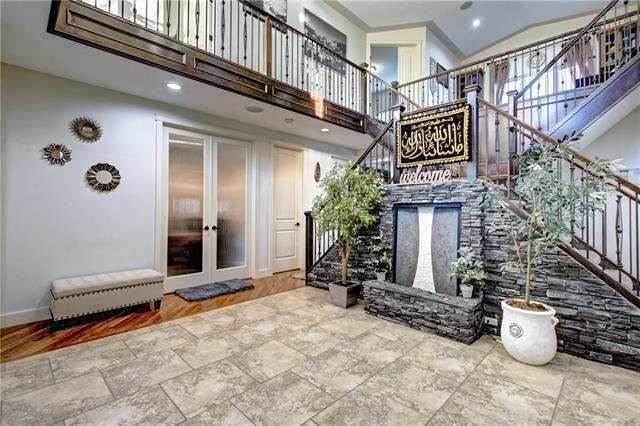 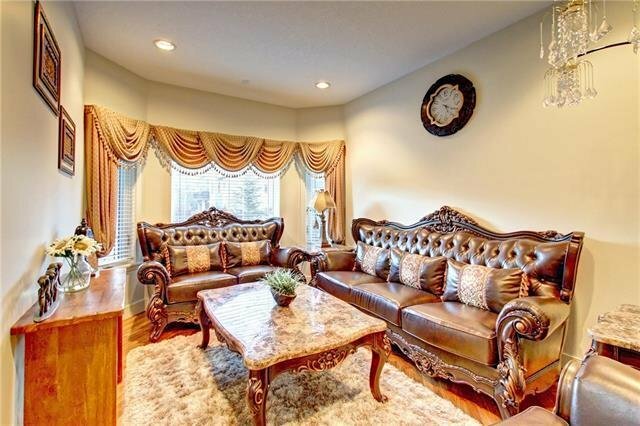 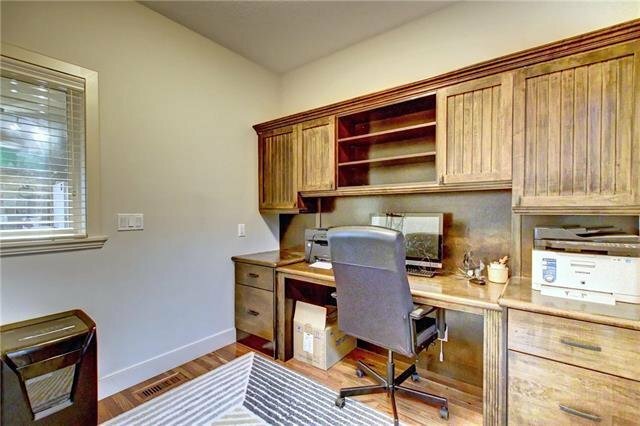 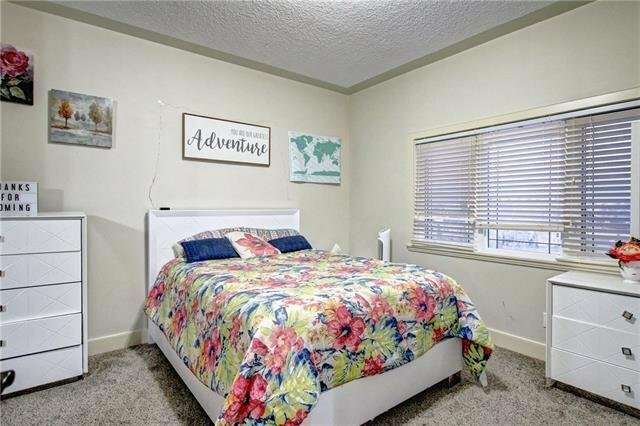 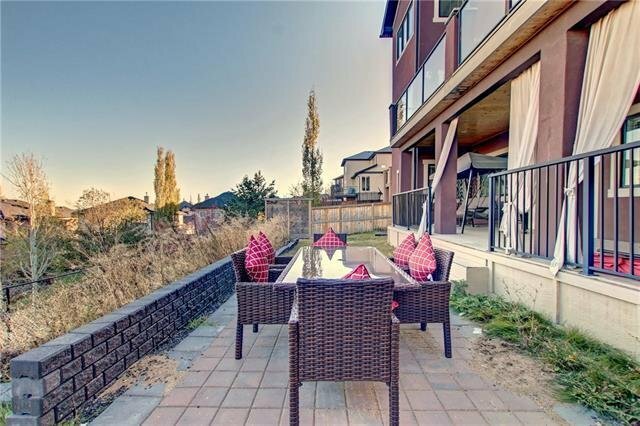 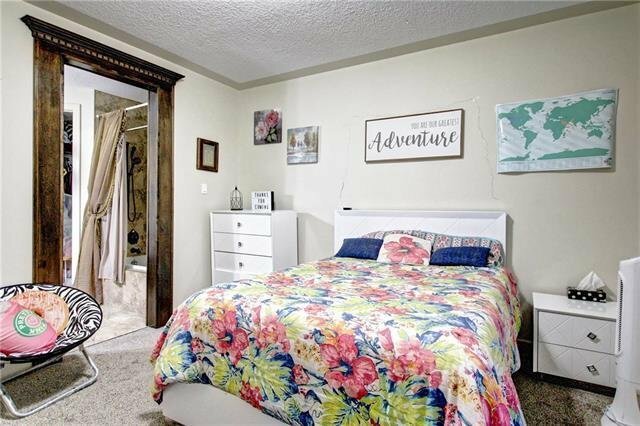 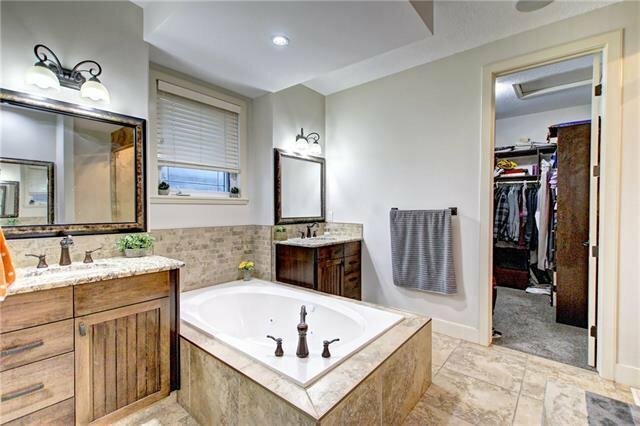 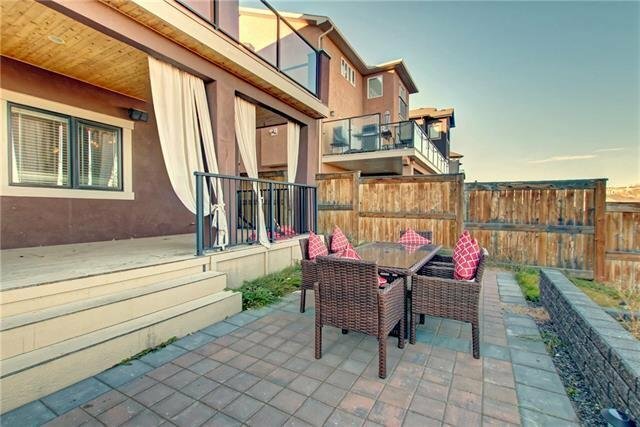 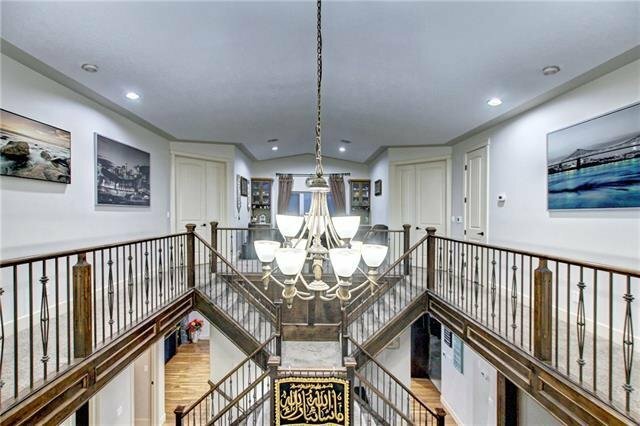 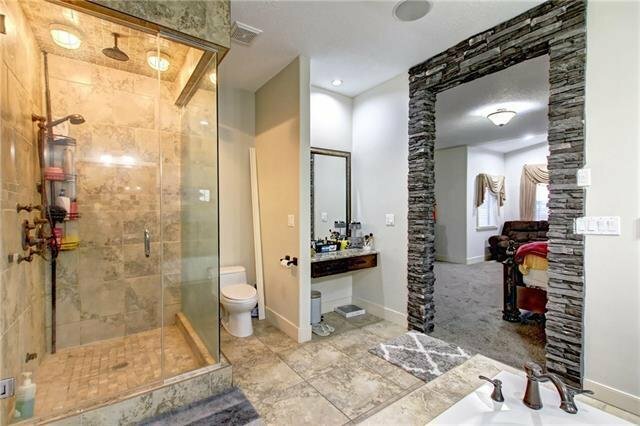 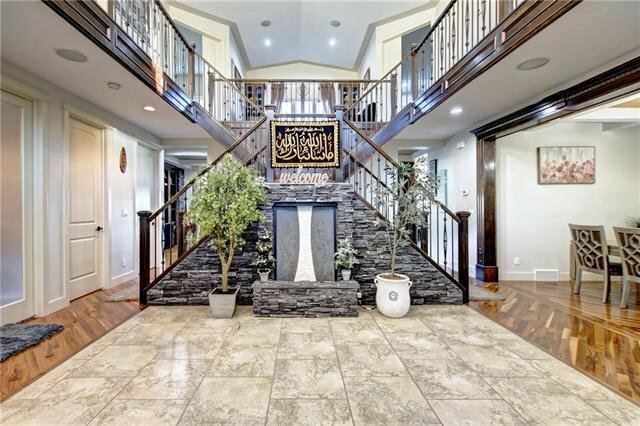 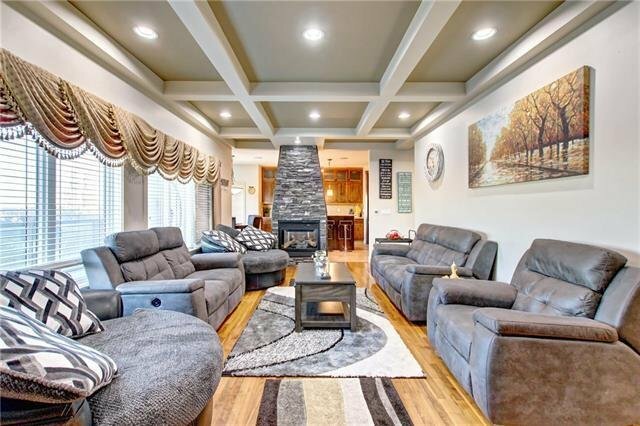 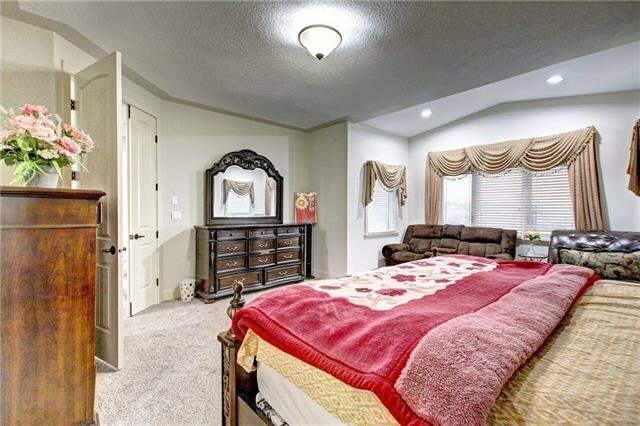 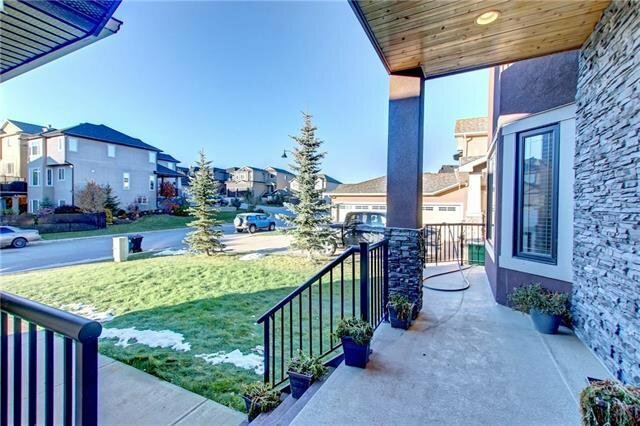 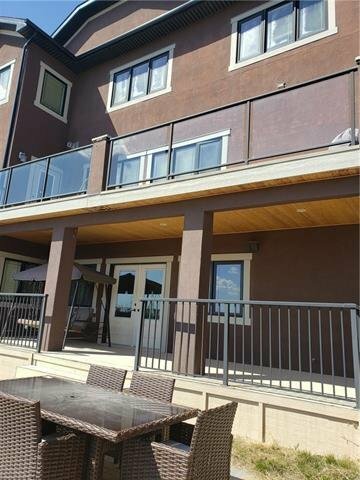 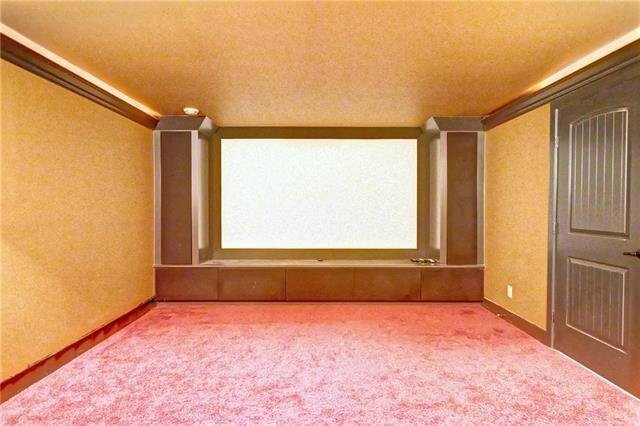 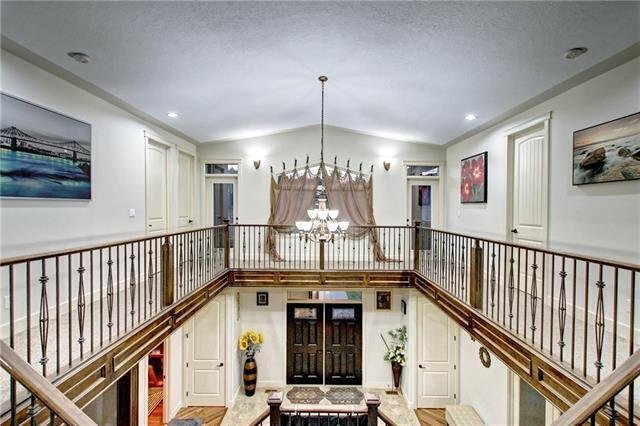 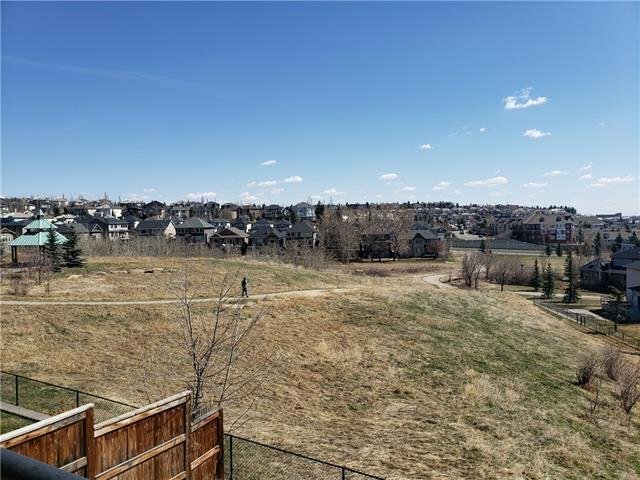 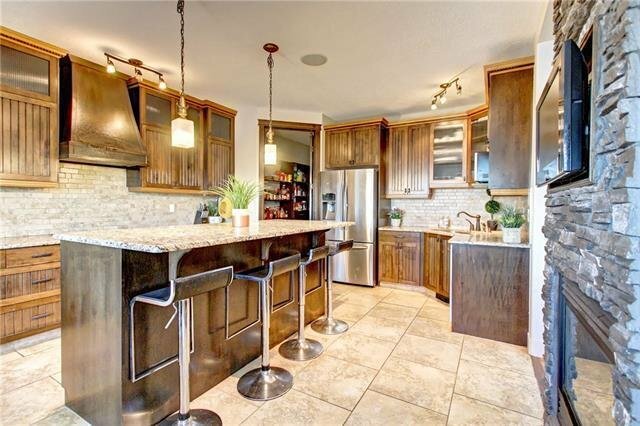 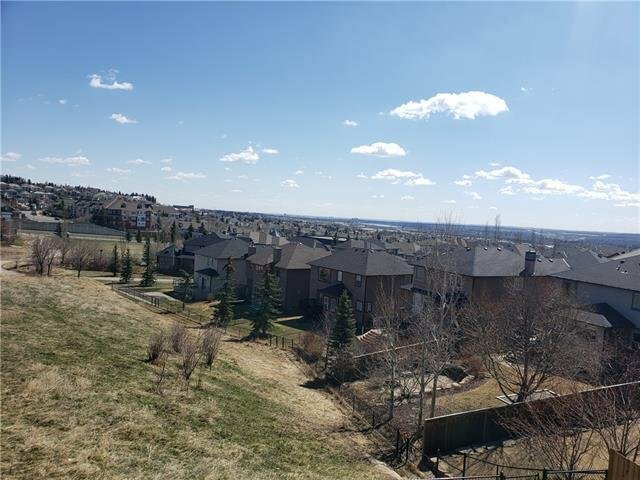 42 Elmont Estates Manor SW, Calgary - 5 beds, 6 baths - For Sale Janet Preston/John (J.R.) Rogers - DISCOVER REAL ESTATE LTD.
Open House Saturday April 13. 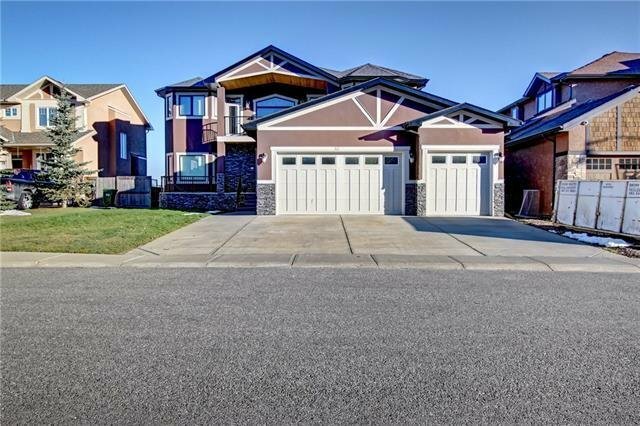 12:00 to 3:00pm Price reduced for quick sale, Executive custom built BACKING ONTO RESERVED GREEN SPACE. 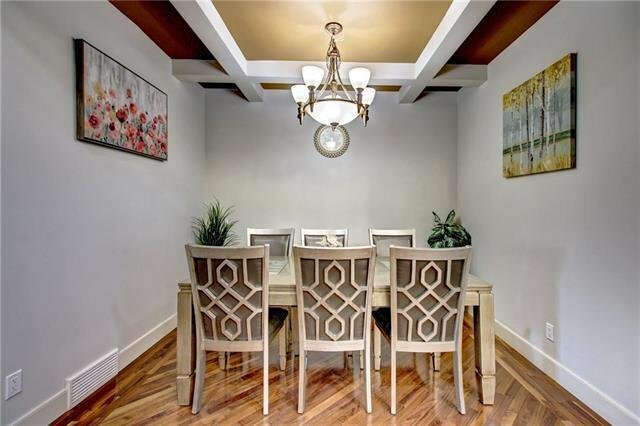 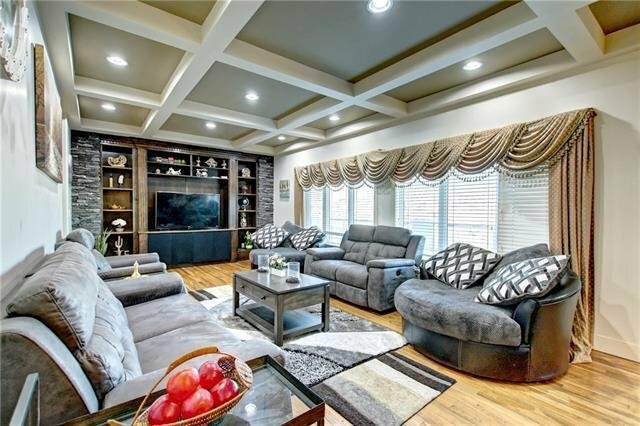 This fully finished immaculate 2-story walkout around 5100 sq ft. of finished living space is located on a quiet street in Elmont Estates Manor. 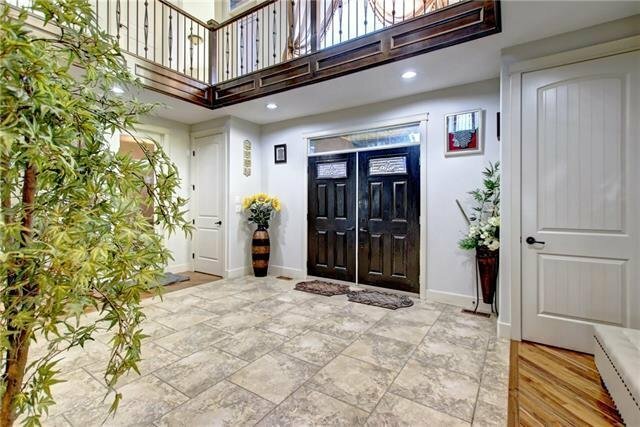 A welcoming open to GRAND ENTRANCE with a beautiful fountain that leads to an OFFICE, a SEPARATE DINING RM, A FAMILY/DRAWING RM, and a big laundry room with an additional storage room, which flows seamlessly into the LIVING RM that is complete with a double sided fireplace. 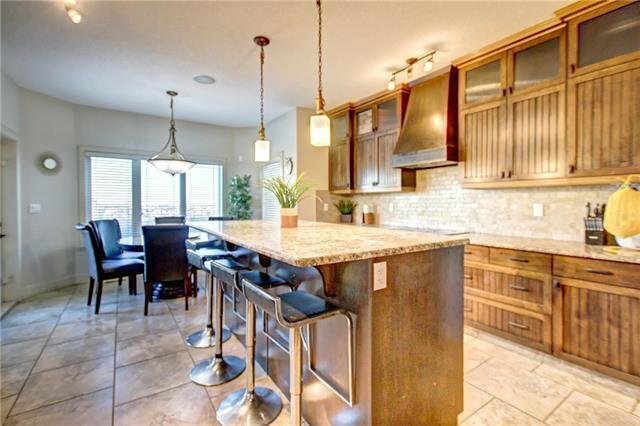 The home has an expansive open kitchen with a breakfast nook and kitchen island. 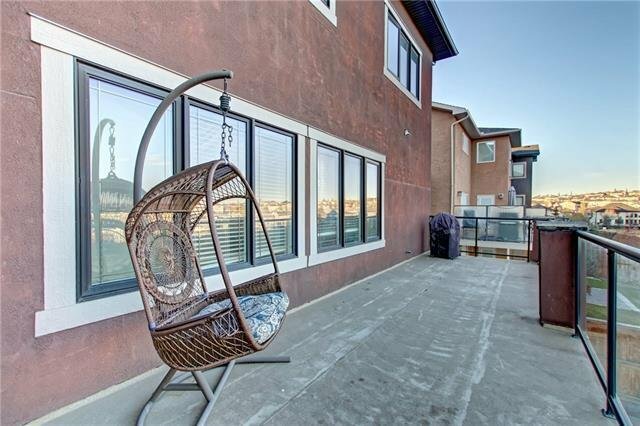 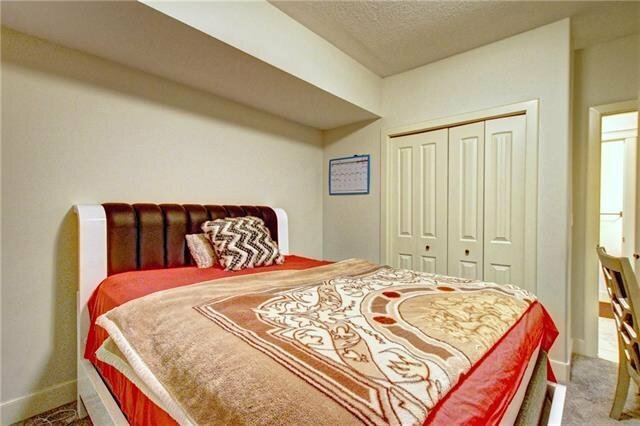 The fully upgraded & updated kitchen houses expensive stainless steel appliances, quartz counter tops,and a walk-in pantry that leads to a spice kitchen & a large patio overlooks a reserved green space. 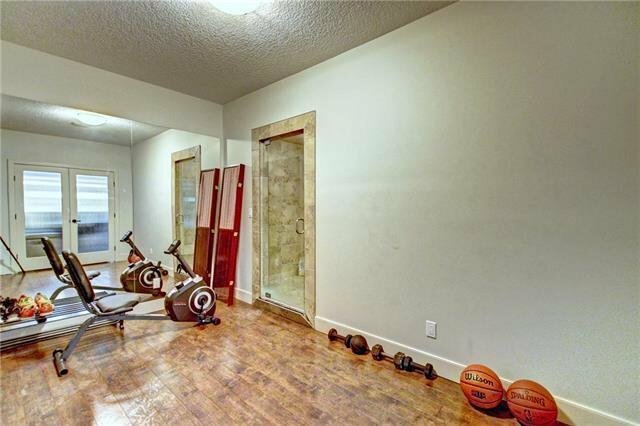 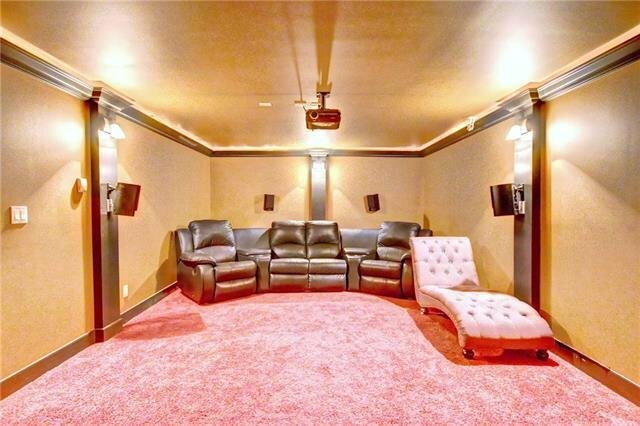 Park your vehicles in the OVERSIZED 3 CAR GARAGE. 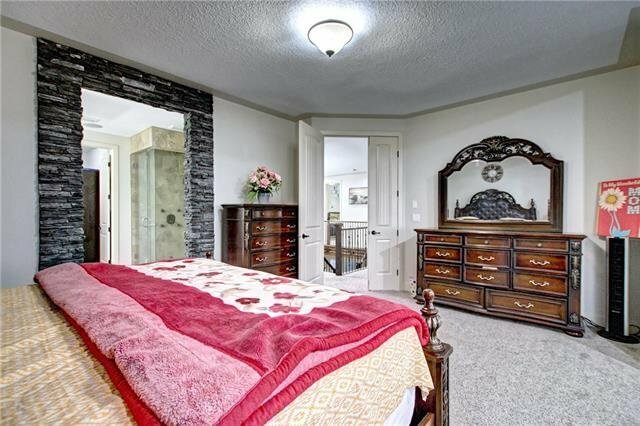 The GORGEOUS DOUBLE SIDED STAIRCASE leads to the large master bed with a 5 pc ensuite, jacuzzi, steam bath, vanity area.